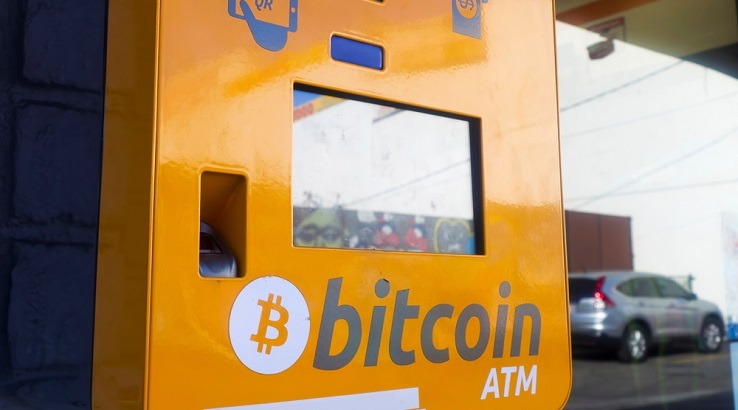 As tax payment draws near, the Australian Taxation Office is warning taxpayers against imminent tax scams involving the use of Bitcoin ATMs. According to an article published by the Australian Taxation Office (ATO) on its homepage, Australian taxpayers are warned to be on the alert for possible tax scams. This warning comes few days before the tax payment due date on November 21.